Retired ’cross legend Lyne Bessette has added another world championship to her palmarès. 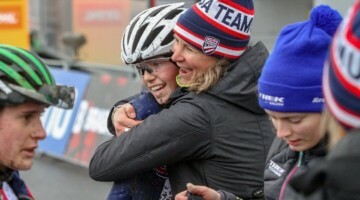 Following the path blazed by Katie Compton, Bessette has helped visually impaired rider Robbi Weldon claim gold in their event at the Paracycling World Championships. Bessette was pilot on Weldon’s tandem in the Women’s Road Race this past Sunday. Compton burst onto the cycling scene almost ten years ago as the pilot for visually-impaired rider Karissa Whitsell, a partnership that resulted in numerous victories and even a world record in the 3km pursuit event in 2004. Compton and Bessette occupy the same position on the tandem, known as the captain, or pilot. The captain is responsible for navigating, shifting and overall control of the bike. Weldon and Whitsell ride in the rear of the tandem, known as the stoker position, and provide raw power for the bike. The key to a successful tandem duo is synchronicity and communication. Riders on the tandem must pedal at the same cadence and share the power load to efficiently move the ride forward. Add in that the stoker in this case is dependent on Bessette for cues about the road ahead and the race as it happens, and the solidity of the partnership is that much more impressive. Weldon had demonstrated her fitness over the last few years racing as a nordic skier in Paralympic events. The transition to cycling was one that many greats, a list that includes Greg LeMond, have made over the years. Weldon’s aerobic engine and power on the bike were obvious, but the question of who could match such an athlete lead to a search for the right partner. 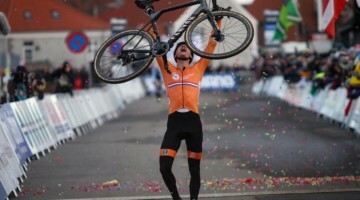 Bessette obviously made a good fit, as the team rode away from the field of world-class tandems to claim victory almost a full minute ahead of the first chase group. Bessette’s riding in the Para-cycling World Championships is a bit unusual for a cyclist of her pedigree. Riding in these events can be a complicated for Elite riders, as Compton found out during her time with Whitsell. 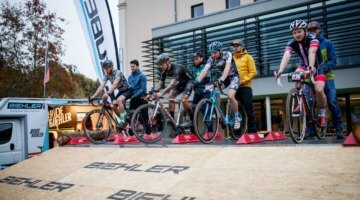 Riding in the Para-cycling World Championships limits the availability of riders to train and compete in their own events and limits their eligibility for Elite championships. 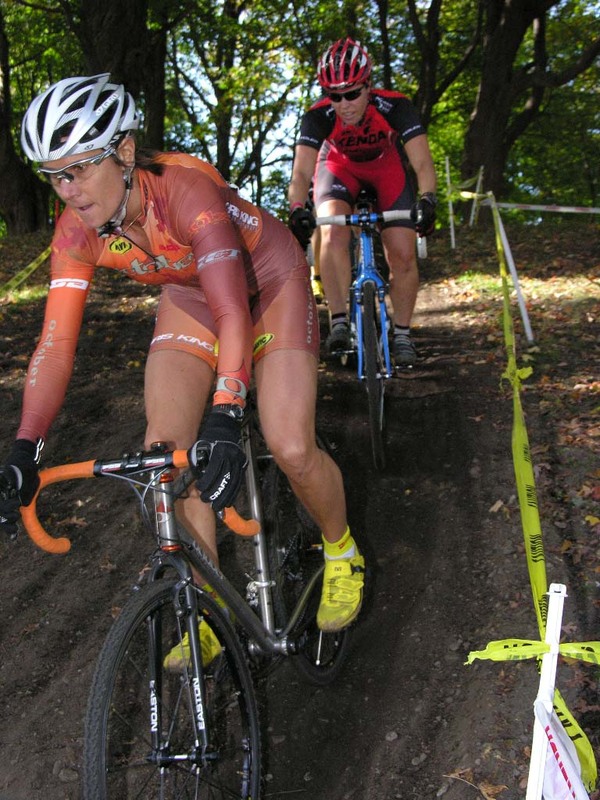 Compton moved out of Para-cycling competition in 2007 in order to compete at the Elite level in cyclocross and mountain bikes. 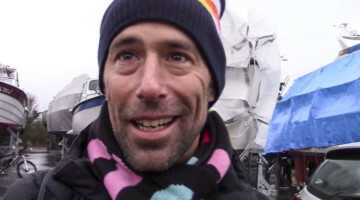 Bessette, having already accomplished a career’s worth, likely sees this time as a way to give back to cycling and encourage others to join in the fun.